If you're looking for new homes for sale in Highland Park, NJ, Highland Cliffs is located in a stunning setting on the Raritan River, directly across from New Brunswick. 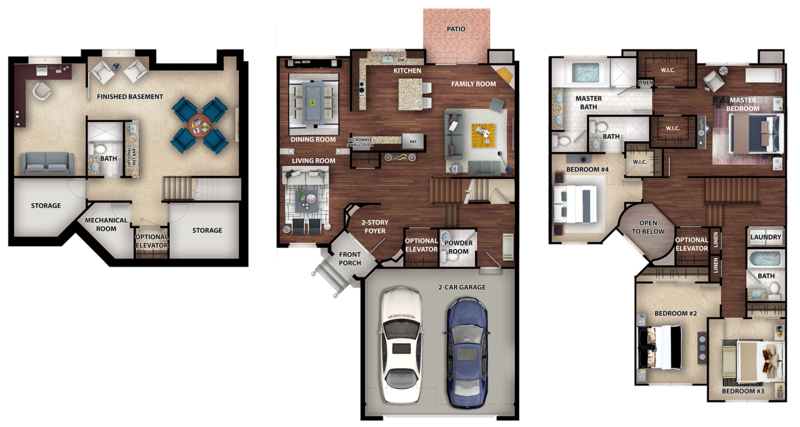 Only a 10-minute walk from your front door to the train, and short distance from entertainment options and restaurants. Highland Cliffs is a unique location offering the best in location and access. 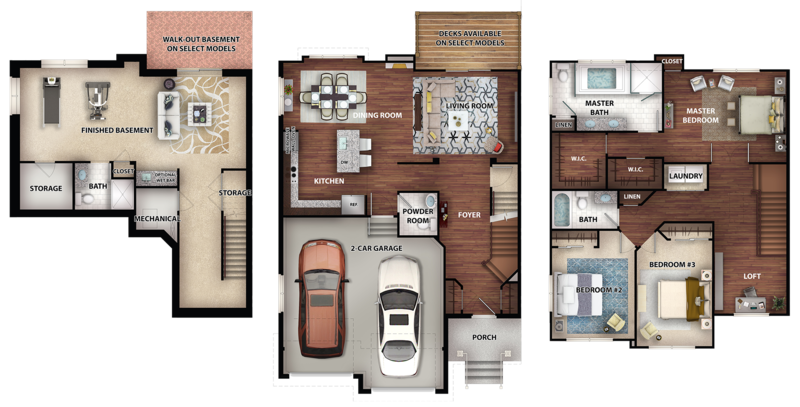 Our brand new, elegant and exclusive townhome community features only 23 townhomes. 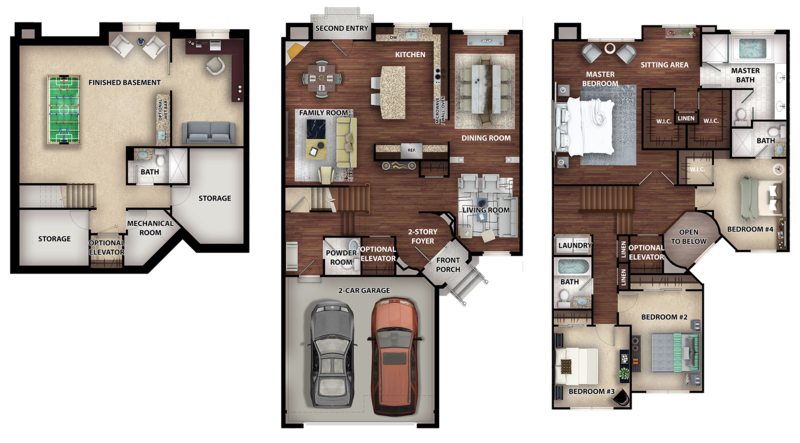 The residences range in size from 2,000 to over 4,000 square feet offering fabulous 3- and 4-bedroom floorplans with extraordinary finishes. 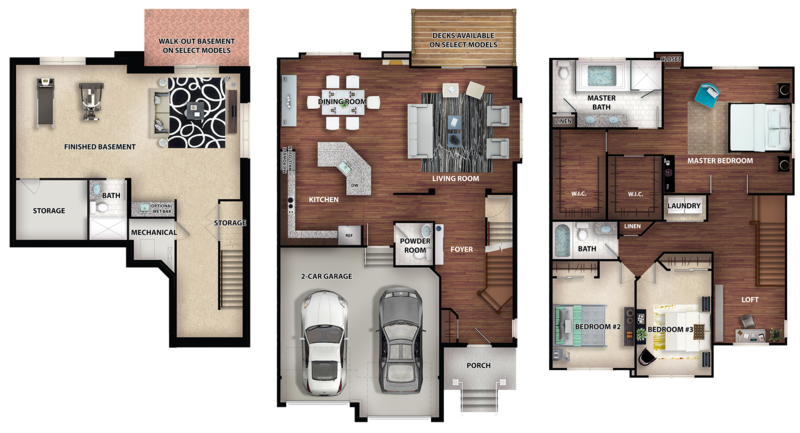 Our luxurious new homes in Highland Park, NJ are designed to be dramatic as well as efficient and convenient, from the two-car garage to gourmet kitchen to the full finished basement. The community boasts rapid access to the Route 27, Route 18, Route 1, and the NJ Turnpike. 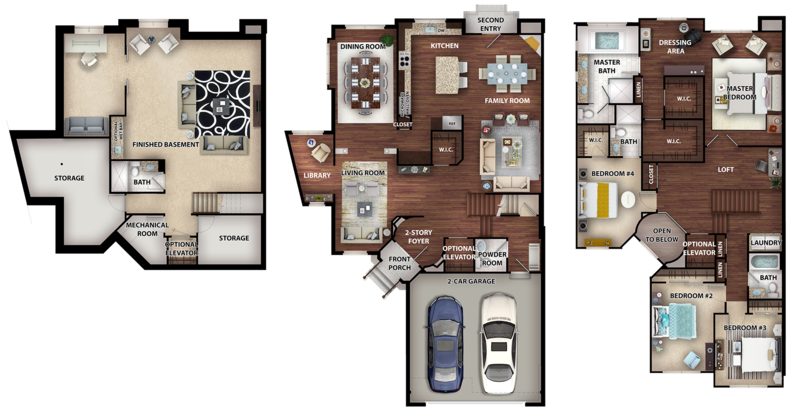 Outstanding shopping, educational opportunities and medical centers are also within easy walking distance.